Accounting can be termed as the psychology of transactions. Psychology studies the behavior of the mind. 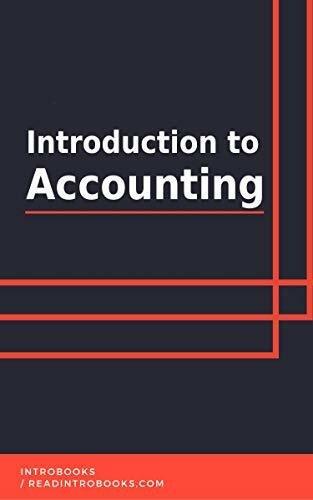 To define accounting, one can refer it to be the study of money and its behavior in day to day lives. Money is essential for the survival of any being in modern times. It is a priceless commodity that has simplified the process of exchange of goods and services. Over the years, money has also grown to value development, holistically and economically. This value of money cannot be figuratively termed unless it can show materialistic benefits to the individual(s) managing it. Only accounting can efficiently tackle such a business situation, if not any other.